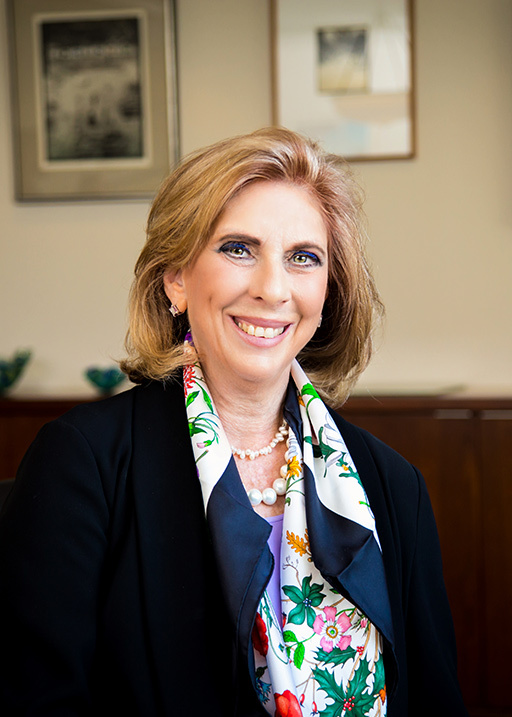 Roberta (“Bobbi”) Liebenberg, a partner at Fine, Kaplan and Black in Philadelphia, practices in antitrust and complex commercial litigation, class actions, and white collar criminal defense. She has led numerous national, state, and local bar associations and other organizations dedicated to gender equality. She is co-chair of the ABA Presidential Initiative on Achieving Long-Term Careers for Women in Law, and a co-founder and current chair of DirectWomen, the only organization devoted to increasing the representation of women attorneys on public boards. Bobbi previously served as chair of the ABA Commission on Women in the Profession; chair of the ABA Gender Equity Task Force; chair of the Pennsylvania Bar Association’s Commission on Women in the Profession; and chair of the Philadelphia Bar Association Women in the Profession Committee. In 2015, the National Law Journal named Bobbi as one of the country’s 75 most “Outstanding Women Lawyers.” She has received numerous awards and honors, including the Margaret Brent Women Lawyers of Achievement Award from the ABA Commission on Women in the Profession, which is the highest award given to a woman attorney by the ABA. Bobbi was also named as a “Distinguished Daughter of Pennsylvania” by former Governor Edward Rendell, and is the only Pennsylvanian woman attorney ever included in the “Top 10 Super Lawyers in Pennsylvania,” an honor she received four times. Bobbi has spoken and written extensively concerning diversity in the profession and society at large, and she also serves on the boards of the ABA Retirement Funds and the American Antitrust Institute.